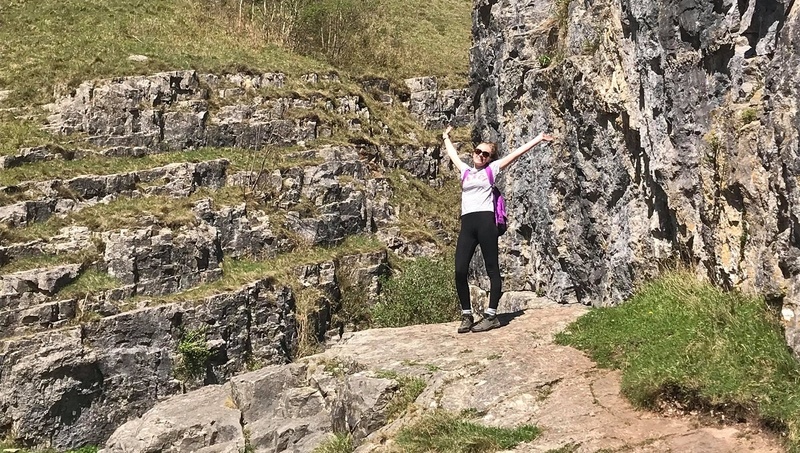 Four first year Geography students from Bishop Grosseteste University (BGU) undertook a trip to Glastonbury last month to widen their experiences and test their abilities in the field. 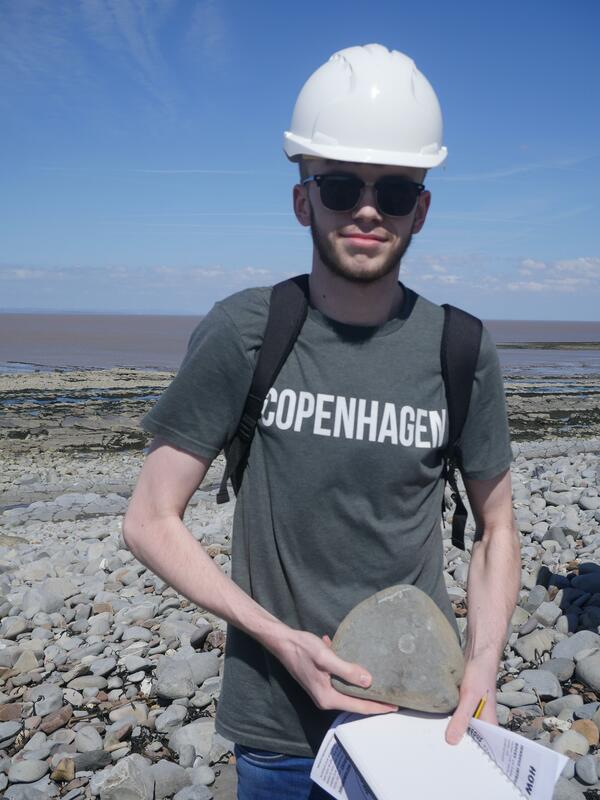 Travelling to sites around Somerset from 17 – 20 April, the students got the opportunity to further improve their field skills (as well as dabble in some amateur Palaeontology) in a variety of environments including Glastonbury Tor and Kilve Beach. Looking back on the trip, the students have picked out their stand out moments. If you’d like to share in their experiences and study Geography at BGU, contact our Enquiries Team or visit our website for more information.